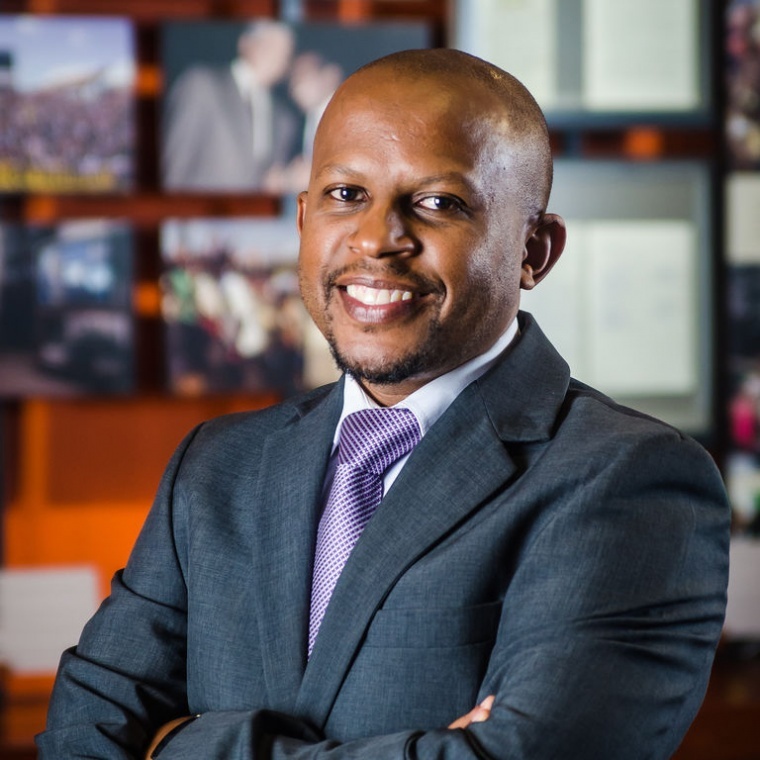 Sello Hatang is the Chief Executive of the Nelson Mandela Foundation. Previously he was the Head of Information Communications and spokesperson for the South African Human Rights Commission. He participated in the post-1994 transformation of the National Archives, including providing archival support for the Truth and Reconciliation Commission, and is a former Director of the South African History Archive (SAHA) at Wits University. He serves on the boards of the Open Democracy Advice Centre and Council for the Advancement of the South African Constitution (CASAC). He is a member of the editorial team for Nelson Mandela’s book Conversations with Myself and co-editor of Nelson Mandela: By Himself: the Authorised Book of Quotations. He is a 2014 Archbishop Tutu Fellow. He recently successfully summited Mount Kilimanjaro twice to help keep girl children in school.